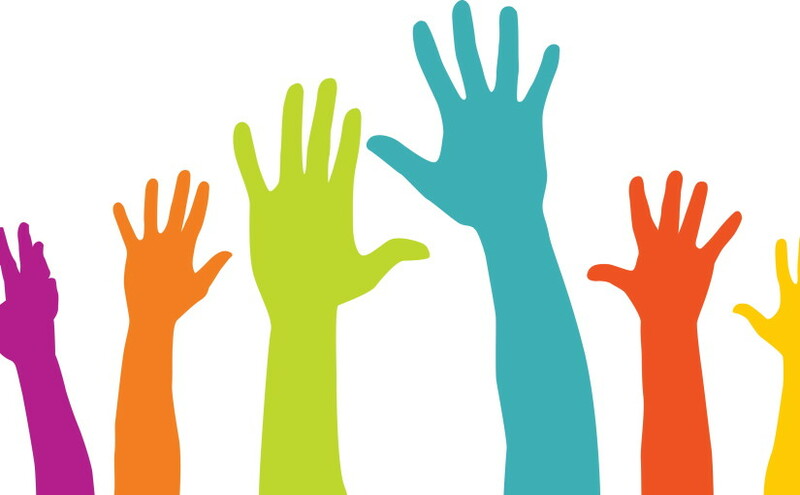 TL;DR Want to support outreach and education activities at Farset Labs, or just get voluntary sector experience? Sign Up Here! 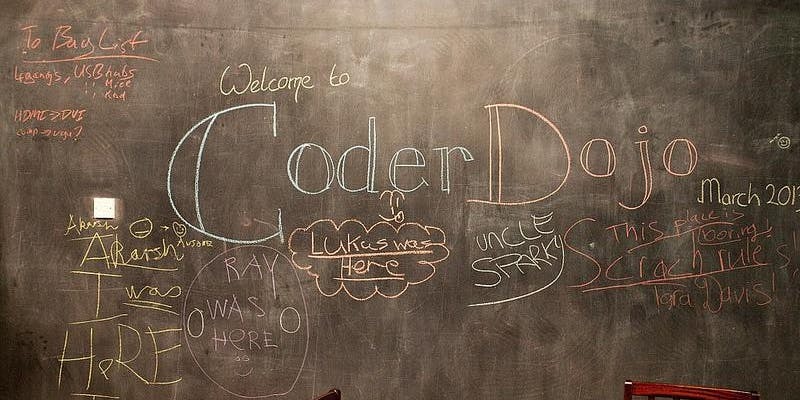 After a long summer hiatus, CoderDojo is relaunching at Farset Labs, under old management on Friday the 2nd of October from 17:30 to 19:30. 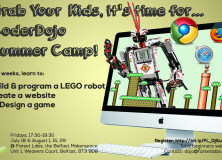 We’re also unveiling separate FarsetDojo Twitter and Facebook pages where we’ll be sharing what goes on, so give them a Follow and a Like to keep up to date with the latest Dojo happenings. But this post isn’t (just) about that. Farset Labs was built around the idea of exploration and giving back to the wider community, presenting opportunities that people wouldn’t necessarily get a chance to. Over the past three and a half years, we’ve helped so many people, young and not so young, engage with technology in a much more human way, and we do that on the strength of our mentors. And basically, we need you! 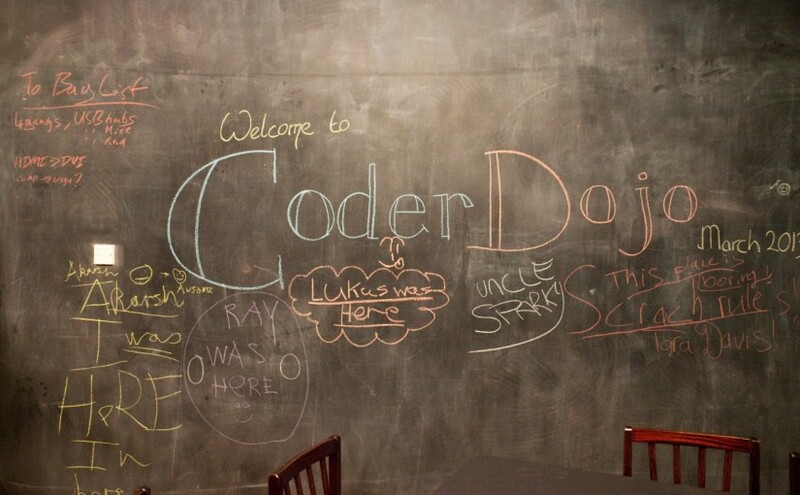 So, if you’re interested in helping out with CoderDojo, Raspberry Jam, or just want to put your name down on the “call out” list for our outreach events, please take two minutes and fill in the form below. Your contact information will be private and you will only be contacted for relevant outreach activities.